Who was Carl Gustav Jung? 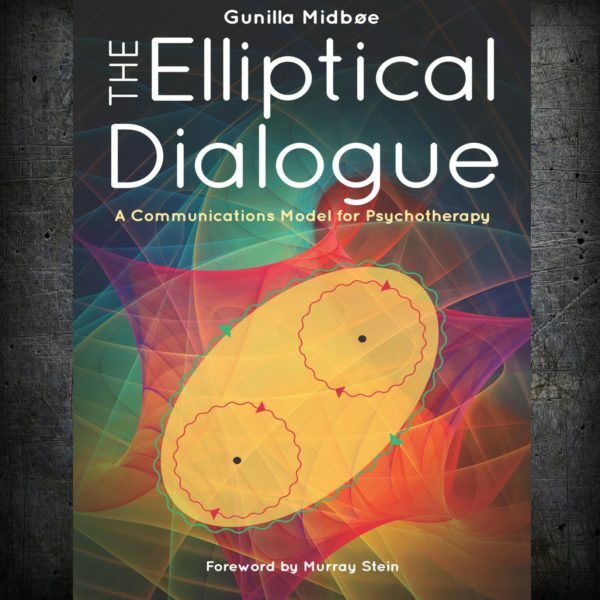 The Elliptical Dialogue – the book will soon be out! Read more at Chiron Press! This is my website – a room for Analytical Psychology and Culture. I hope you will find something interesting here! Last week of April, 2015, I participated in a conference in Tel Aviv, Israel, about the correspondence between CG Jung och Erich Neumann. 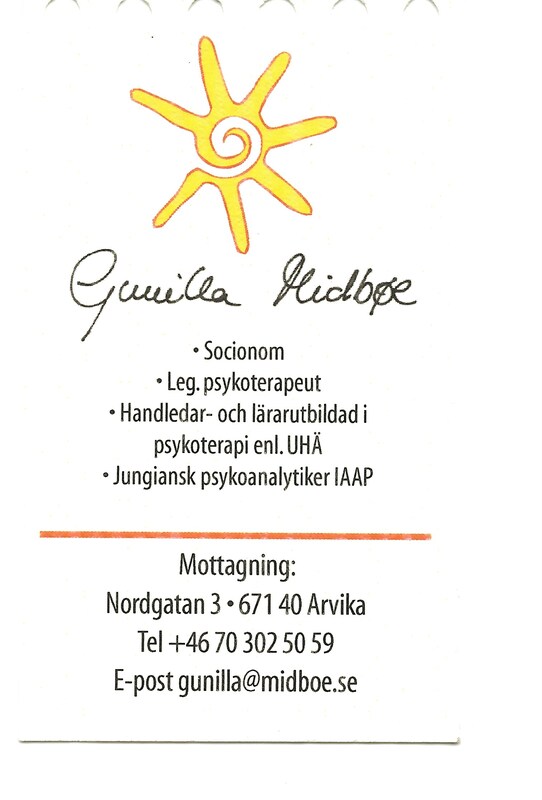 In Spring 2015 I’ve had lectures in the C G Jung Association in Göteborg and the C G Jung Foundation Friends Association in Stockholm – under Analytical Psychology there is a short introduction to my presention “From Hot Passion to Deepened Love“. F. Gérard (1770-1837) Amor and Psyche in the first kiss.